Thompson's WORLD MAP Gordy R. From California. 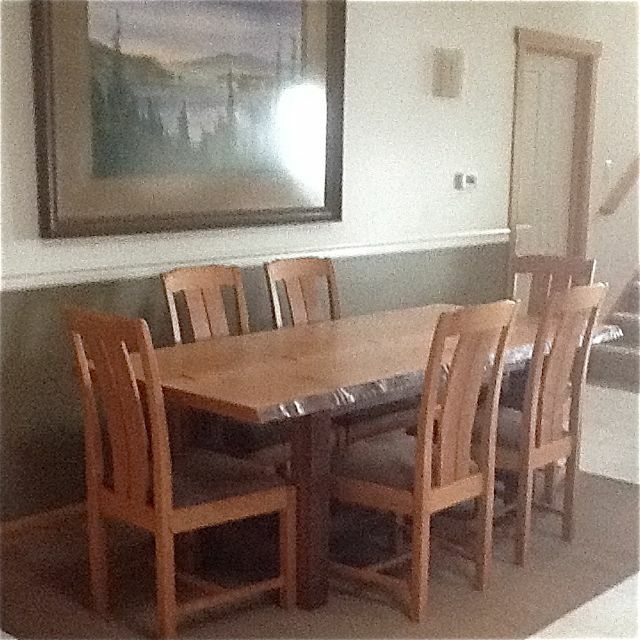 Custom dining set by David Gray. This set was custom built for the Lynn family of La Conner!